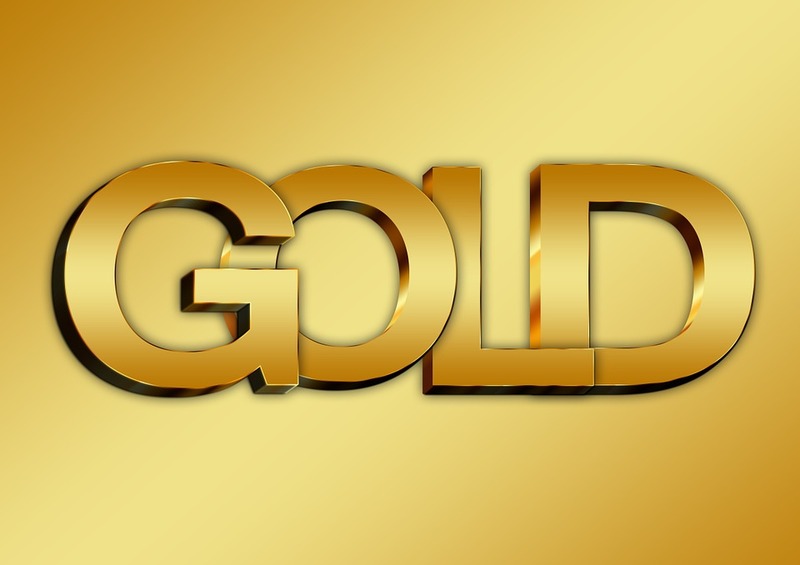 Eric Coffin’s 11 gold stocks – average rise 340% – what’s next? Writing an investment news letter is the ultimate “what have you done for me lately” game. Hard Rock Advisory’s Eric Coffin has had a dream year – 11 new recommendations – 340% average return. It seems only natural we’d ask what now….